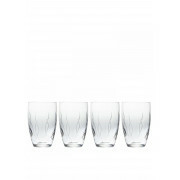 John Rocha designed this set of four Weft tumbler glasses. 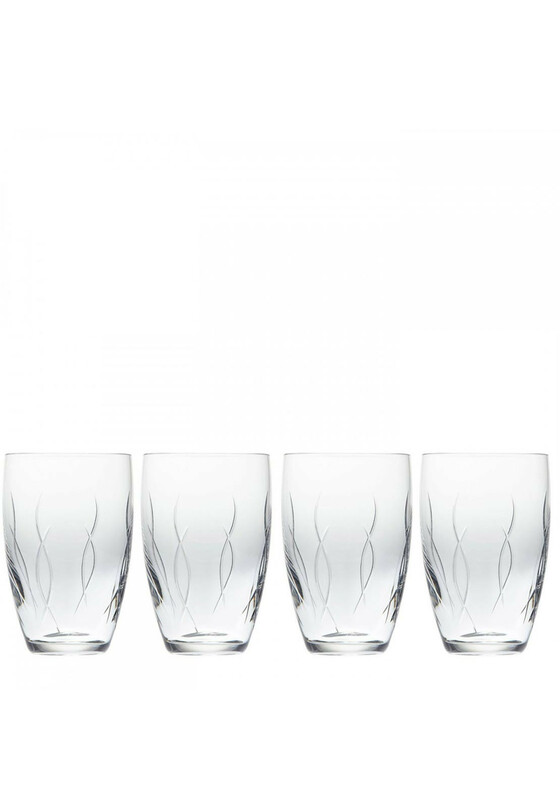 They are a stylish tumbler style glass with a simple design. They are suitable for everyday use or great for special occasions. This four piece set come presented in a lovely gift box.